“Spring and “springtime” refer to the season, and broadly to ideas of rebirth, renewal and re-growth, according to Wikipedia. It is also the time to spring forward. Of course this phrase has become associated with turning our clocks ahead one hour for day light savings time, but those two words can mean so much more. To spring means to jump, leap, helix, twirl, or pounce. Forward means to advance, promote, and to move ahead or onward. 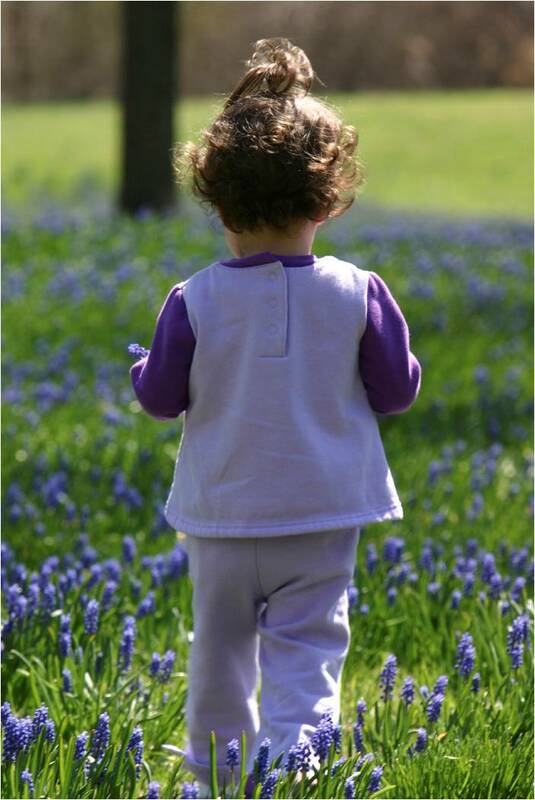 Springing forward then, is a reminder to put a little spring into our steps and move forward. It is a time of collective and global renewal. Spring represents new beginnings, new life, and new possibilities. Perhaps you’ve set those 2014 goals, but haven’t made as much progress as you’d like. Now is the time to recommit, rev your engines, and spring forward. Check out 7 more of our 21 tips to Spring Forward. Decide what is important for you to achieve during this life and then work backwards to the present time with your planning. What do you need to do now in order to have the outcome you desire in the future? Know ‘why’ you are doing what you are doing. ‘Why?’ is just as important as What? and When? Don’t spread yourself too thin. You can’t be everything to everybody. Every role you accept or play is an unspoken commitment of time and energy and both are limited. Remember, every commitment you make to someone else is a debit of your time and energy. Be sure to make your moments count. Have a road-map or game-plan. Plan your day in advance, but don’t plan every minute of it. Leave time for the unplanned and to rest and restore your energy. Review your goals daily, morning and evening. Create affirmations of your goals and read often. Be aware of what drains or boosts your energy. When you run out of energy, your dreams and goals have to wait. Some wait so long that their dreams eventually die. Complete your most important tasks during your most productive time.